Beat by Beat is a new innovatice and interactive series that will go behind the beat and demonstrate how some of the world's biggest artists create the tracks that made them famous. 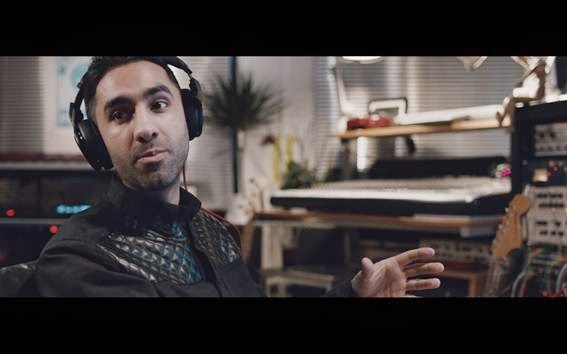 To launch their new Beat by Beat series, Beats by Dr. Dre have collaborated with Rudimental, the chart-topping UK drum'n'bass band and winners of Best British Single at last weeks Brits. The boys of Rudimental, who are based in London and are originally from Hackney, have been making nothing but sweet music since they got together to form this unstoppable band. 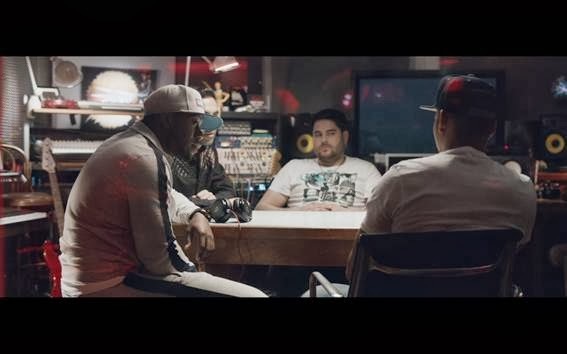 In the first Beat by Beat film - we see Piers, Kesi, Amir and DJ Locksmith all in the studio giving us an exclusive of how they make their famous beats, telling the story of how Rudimental find inspiration for their tracks, how they are then produced and how they work together to create the Rudimental sound. Off their ‘Home’ album, Rudimental give us an insight as to how they came up with their new single ‘Powerless’ - their seventh single off their debut album, which was released on Sunday (February 23). 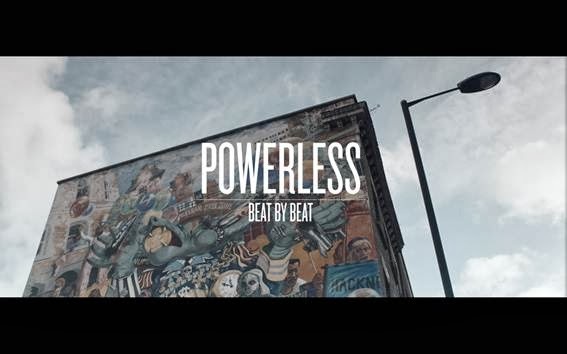 ‘Powerless’ is such an emotional song, probably the most emotional song on the album, with 20-year-old Becky Hill ex-The Voice UK contestant singing on the hook. Becky Hill's immensely strong vocals takeover your whole system, wishing you having that you could sing like her. Piers, Kesi, Amir and DJ Locksmith all bring their creativity together to create such a spine-chilling song that will blow your mind, once you press play. Beat by Beat detils the many elements that make up a Rudimental track via six unique videos that can be played and mixed simultaneously via a custom YouTube player - allowing viewers to control the YouTube page as if it was a mixing desk - a YouTube first. And of course I've tested it out, it was so exciting, had me feeling like a kid in the candy store - I was just in awe of it all. This is amazing - it brings an excitiment! Having anyone feel like they're a producer or a hit beat maker!